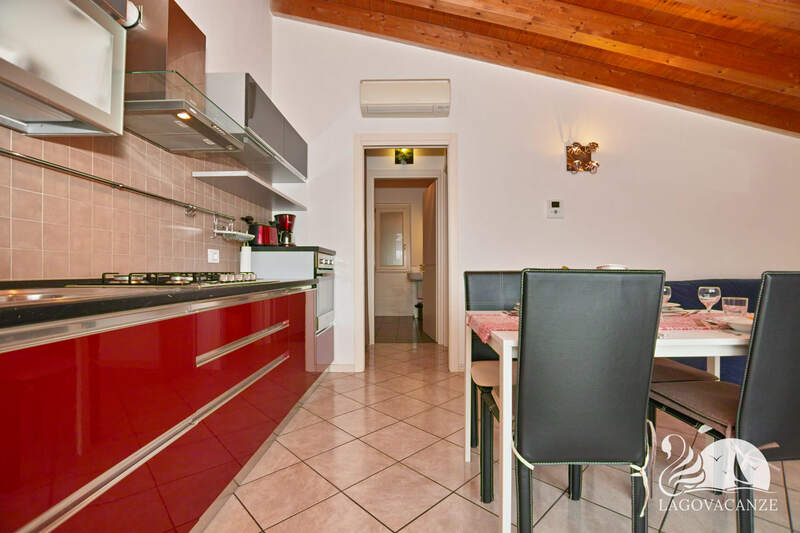 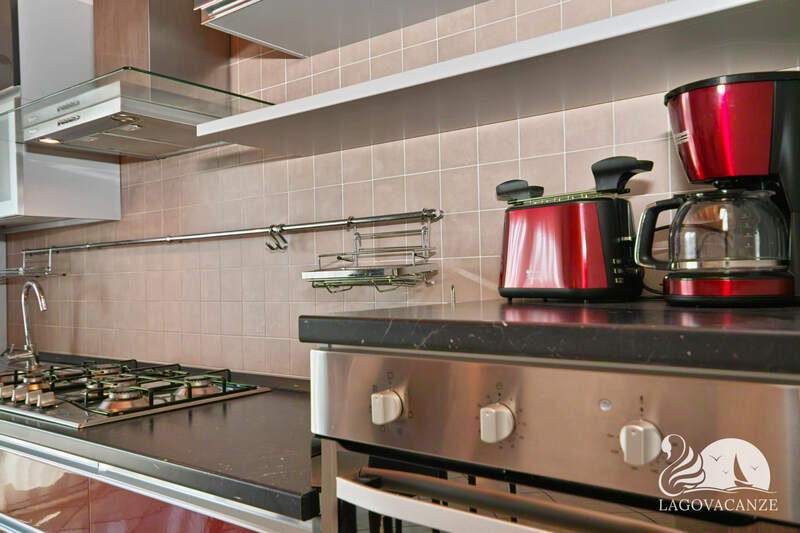 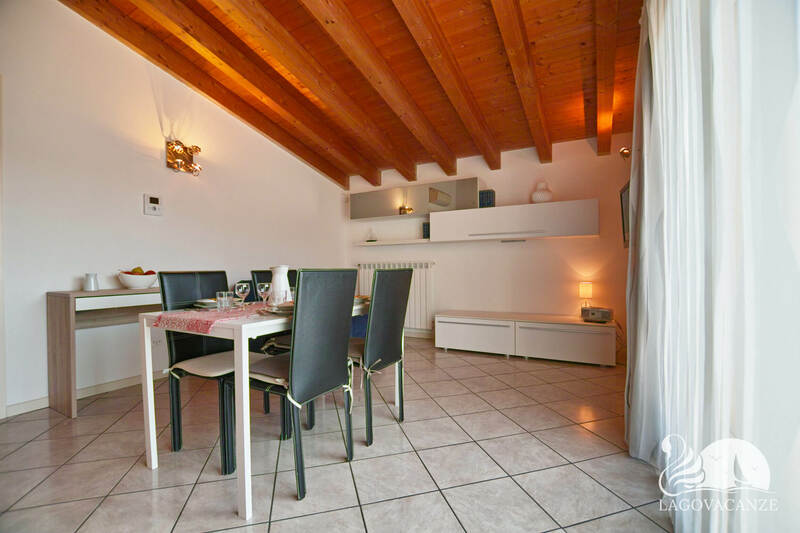 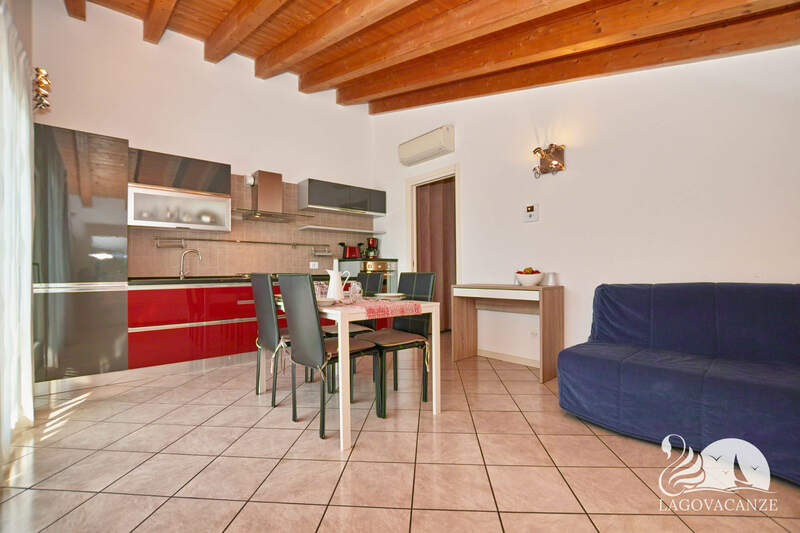 Apartment to holiday rent in Moniga del Garda in a marvellous residence near the Garda Lake. 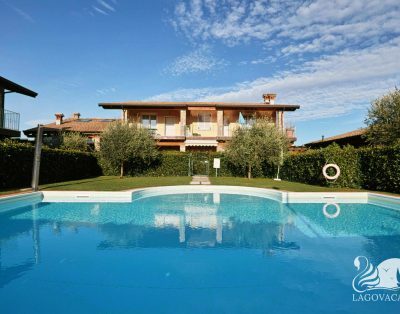 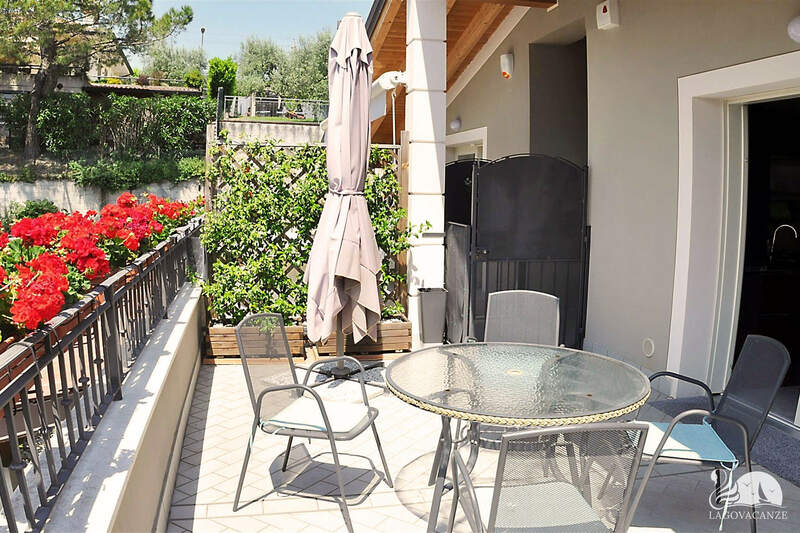 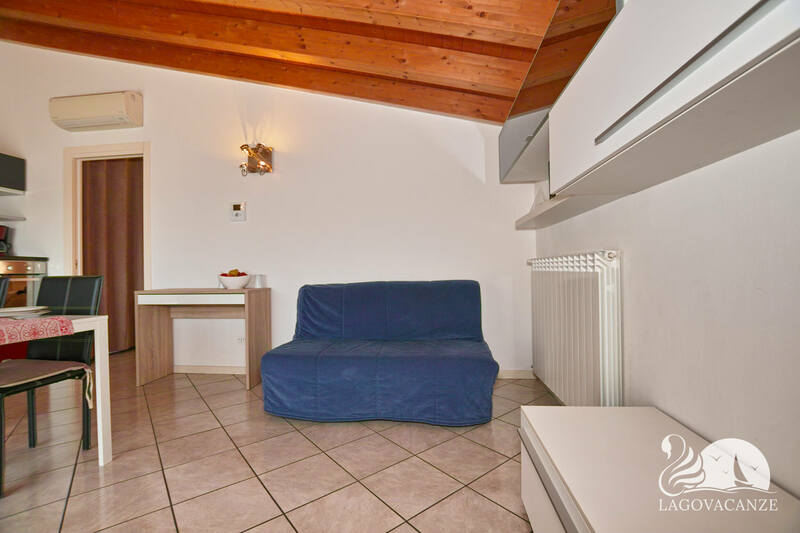 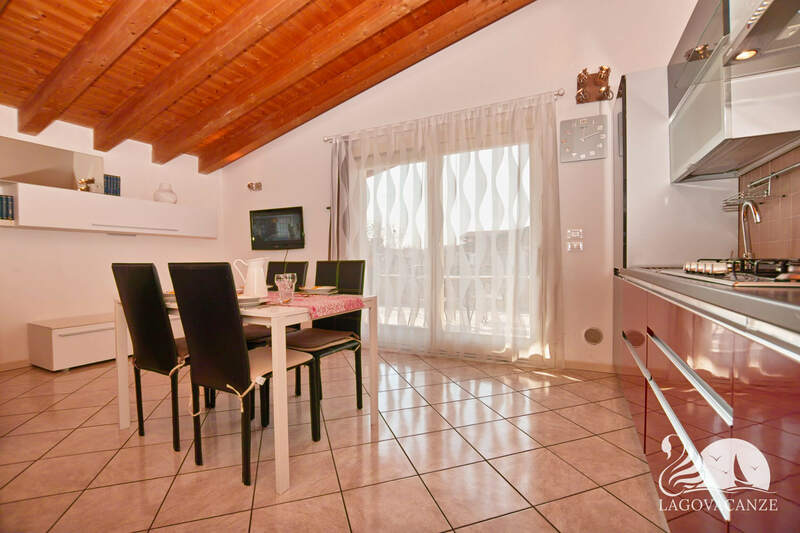 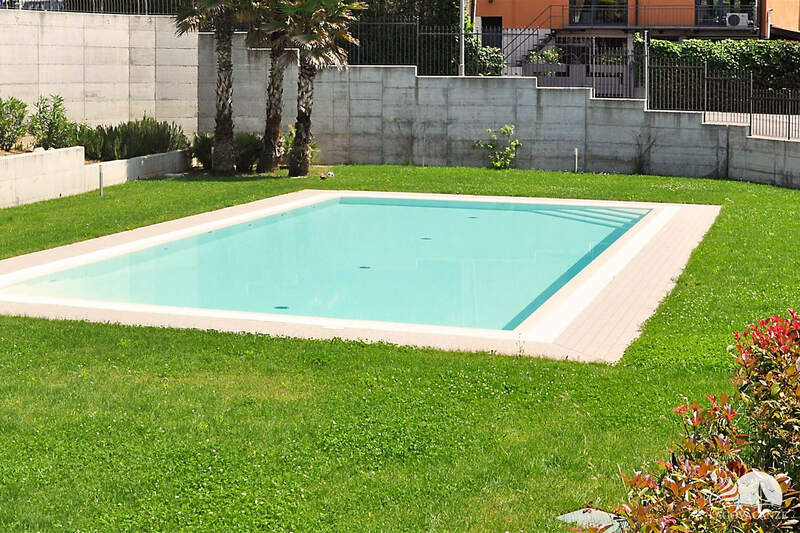 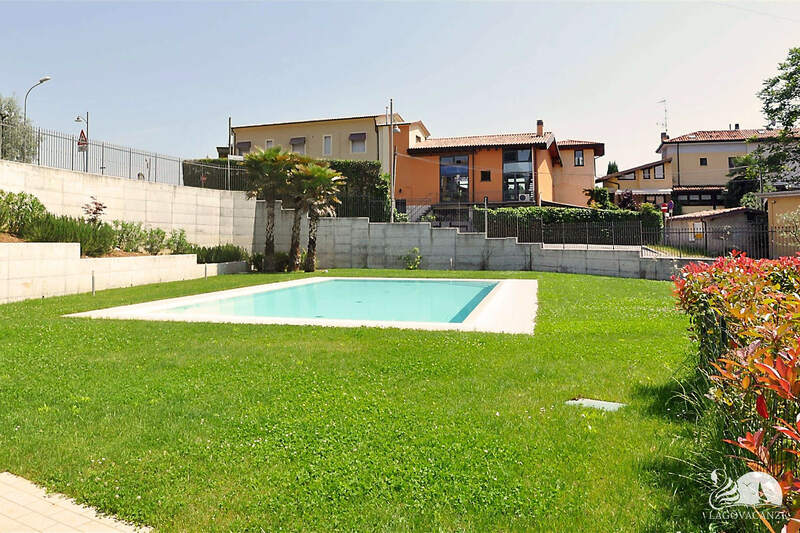 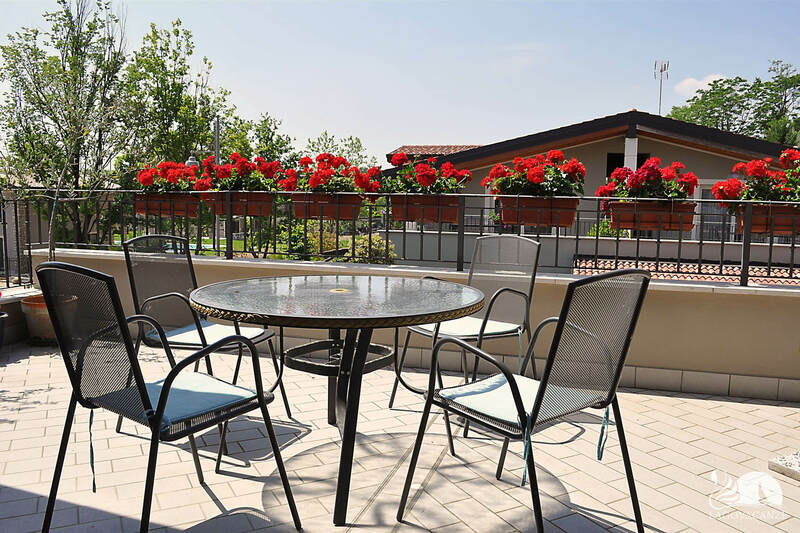 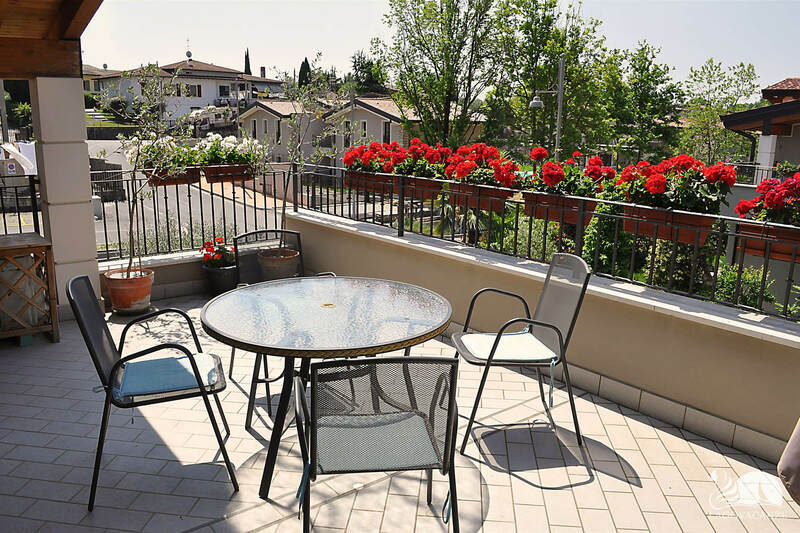 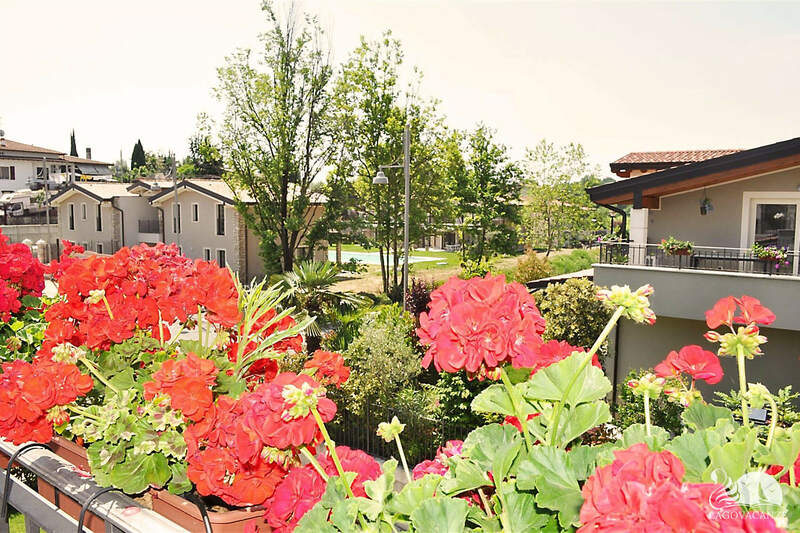 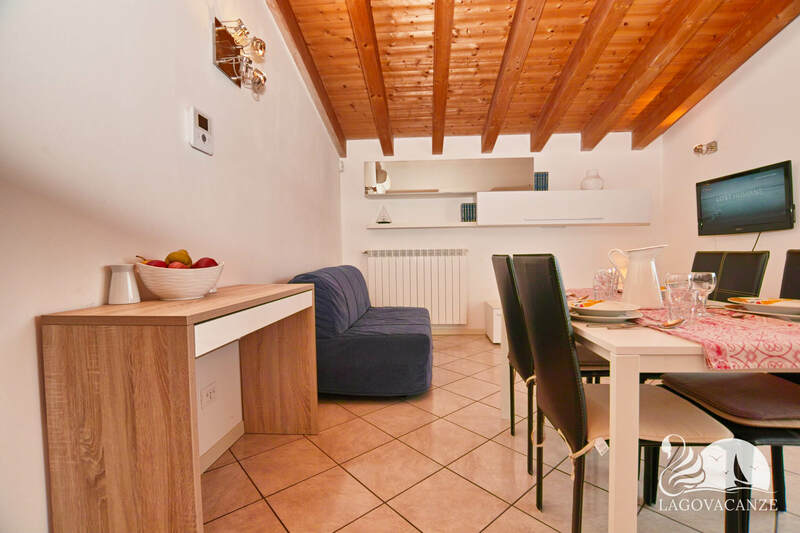 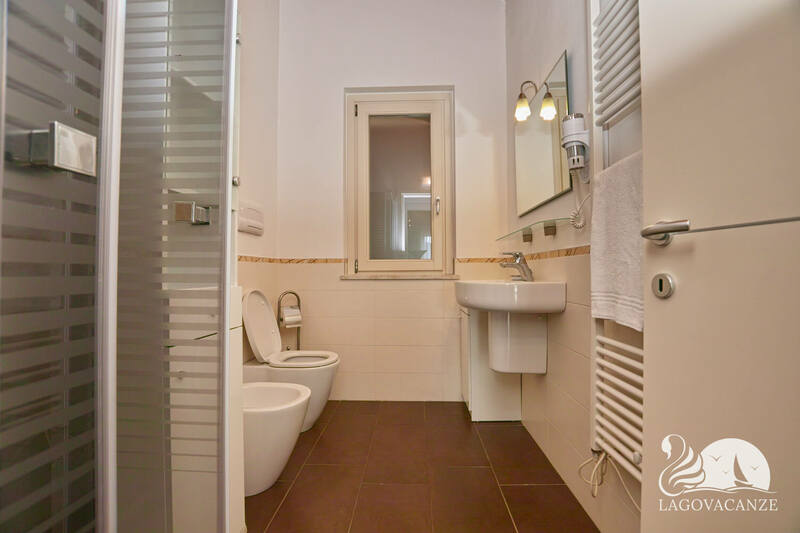 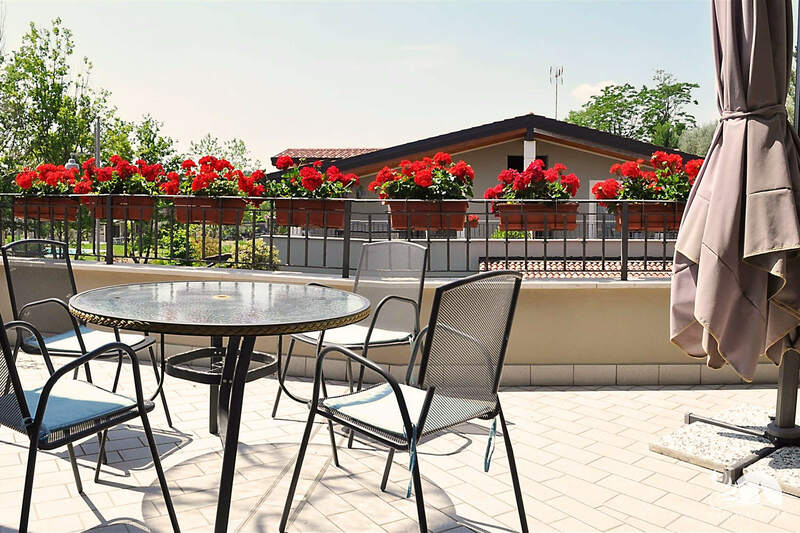 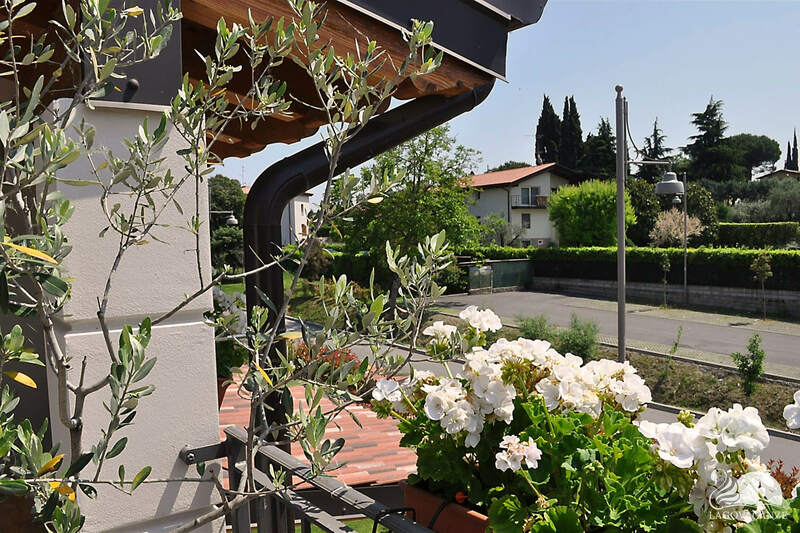 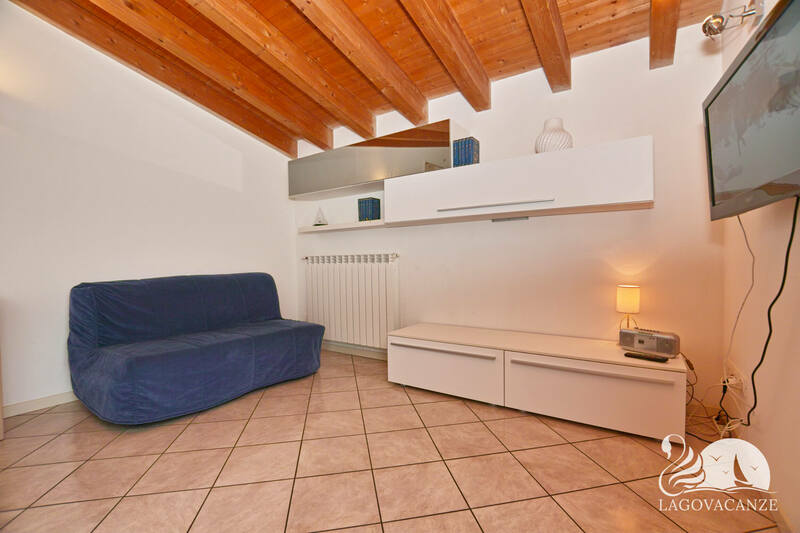 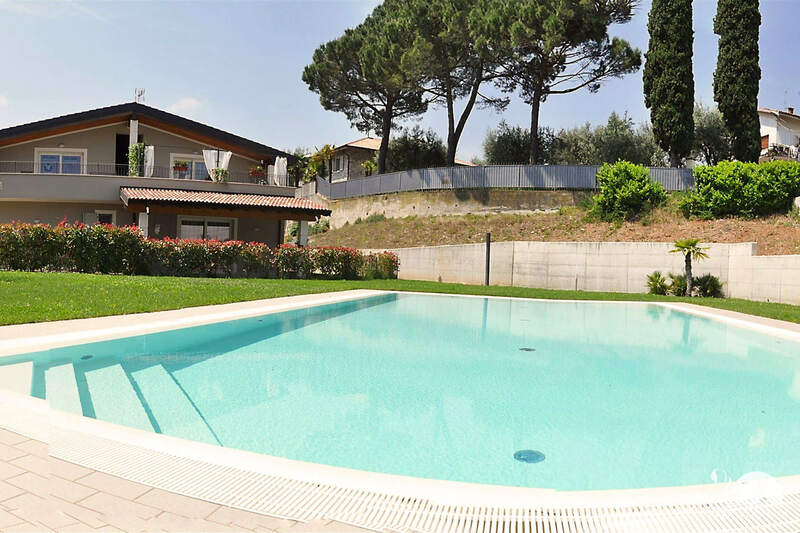 The apartment have a magnificent common garden with swimming pool and a beautiful private balcony, ideal for spend your holiday evenings with your friend or family up to 4 people, in the near of Garda Lake. 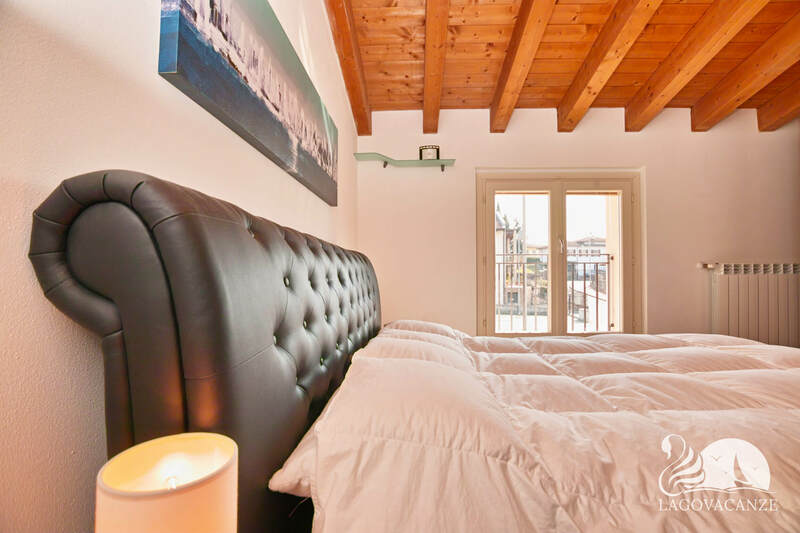 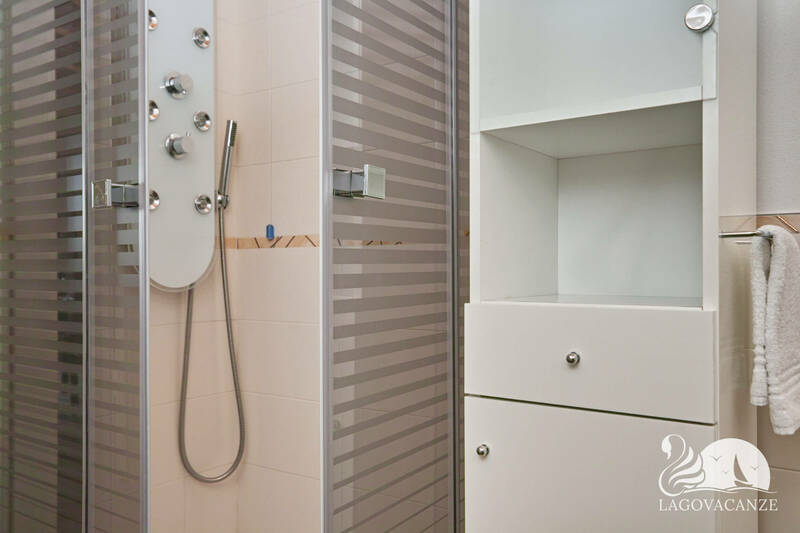 The apartment have every type of comfort and accessories and air conditioning, is located at first floor of a magnificent residence with private terrace equipped with dining table and beach umbrella where you can spend a relaxing evenings. 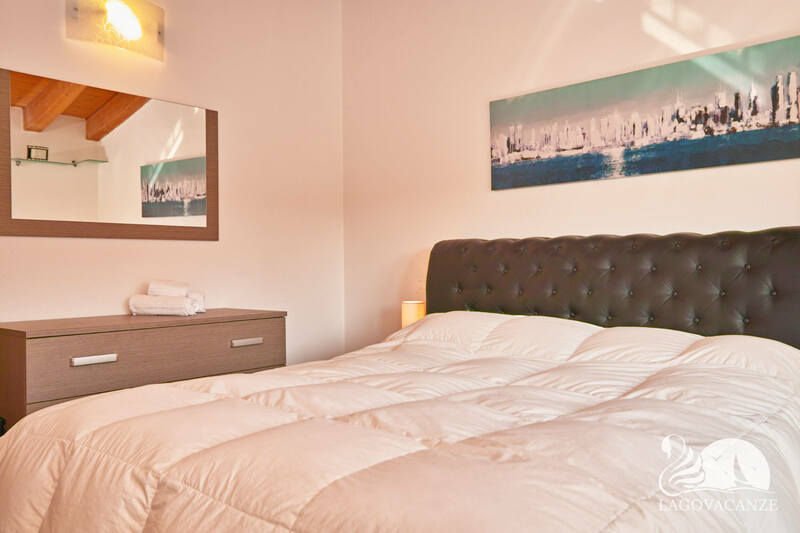 The living room have master sofa bed, flat screen tv and equipped kitchen. 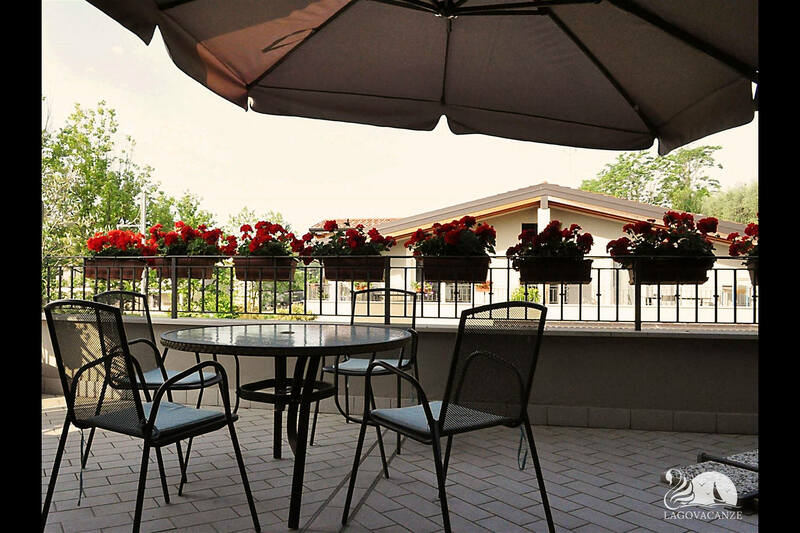 In front of living room there is the private balcony. 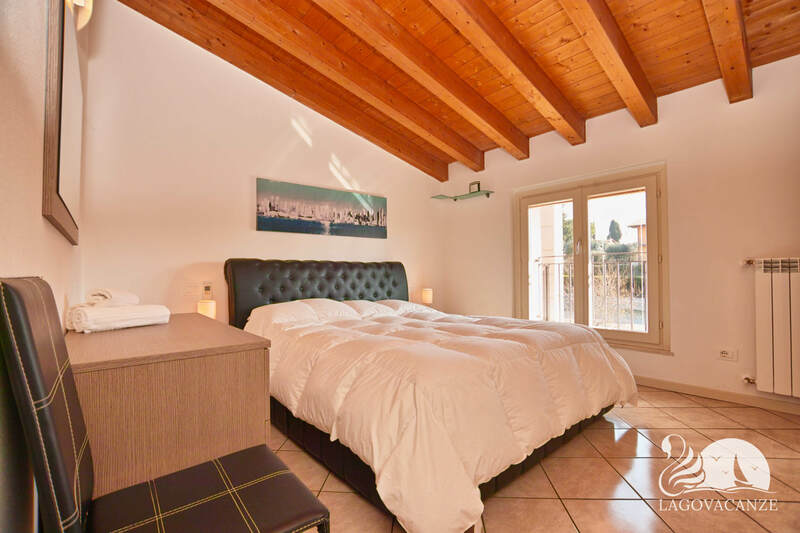 The bedroom has a master bed and is furnished with a dresser.